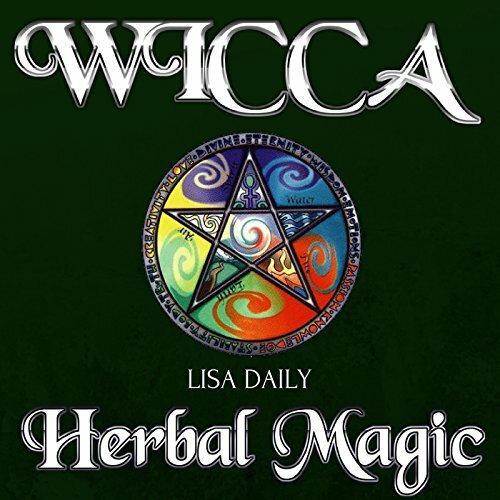 Showing results by author "Lisa Daily"
Learn everything you need to know about Wiccan herbal magic! 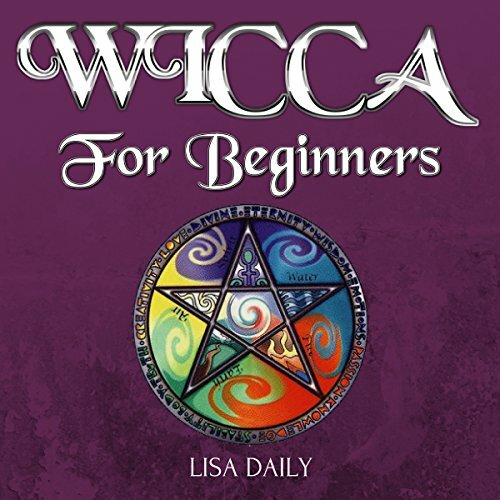 Do you want to learn about Wicca and more specifically, Wicca herbal magic? Are you planning to study it seriously and long-term, or simply looking to dabble and find out whether it's right for you? All of these situations make you well suited for this book. 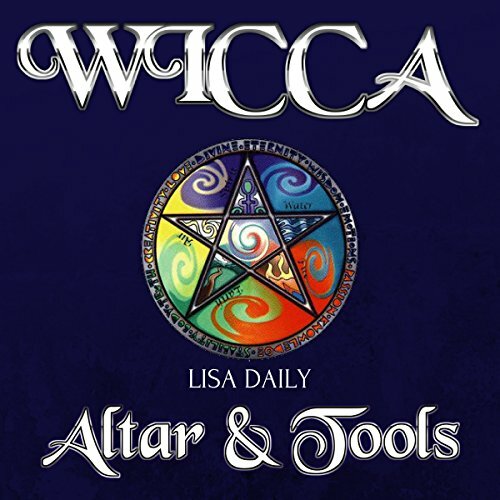 Learn everything you need to know about Wiccan altar and tools. Have you been called to the path of magick? Are you curious about the Wiccan religion and the power of spellcraft? Do you want to learn more about the tools and altar that form the basis of a magickal Wiccan practice? If so, then Wicca Altar & Tools: A Beginner's Guide to Wiccan Altars & Tools for Spellcraft is right for you! With proper care and use, your ritual tools can help bring clarity and energy to your magick. For new neo pagans entering into the religious worship of the Goddesses and Gods of nature, taking the first steps can seem daunting. The Wiccan religion is by no means mainstream, and it has no official guidebook to follow. You could spend days scouring the corners of the Internet looking for spells and information, only to find that your sources are poorly researched blog posts, all copying and pasting the same Wikipedia entries. The hunt for true magick can be overwhelming, but don't despair.